This collective workshop wants to draw the "history" of comics and graphic narrative in Morocco from a multilateral perspective. 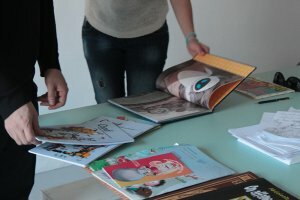 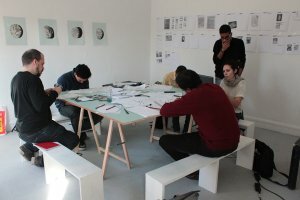 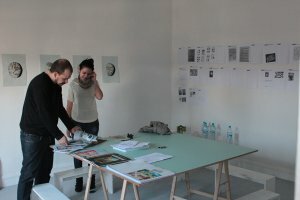 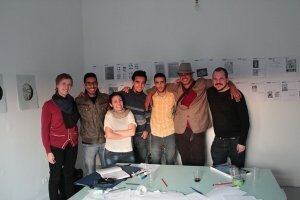 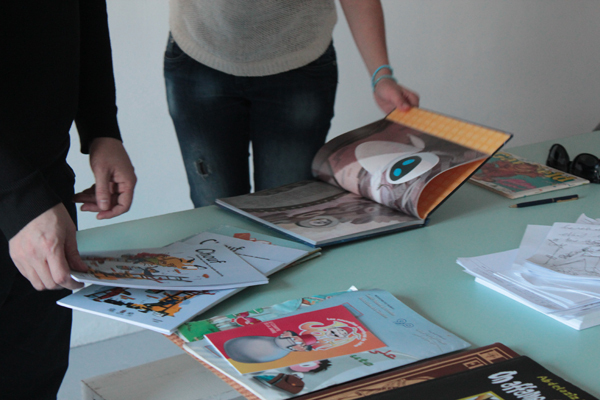 A group formed by searchers, students and teachers will work with experimental comic strategies, autobiography, field work, and fiction with the purpose to build a spectrum of possible "histories" that will help us to visualize the current situation of Morocco’s comics culture and imagine their possible futures. 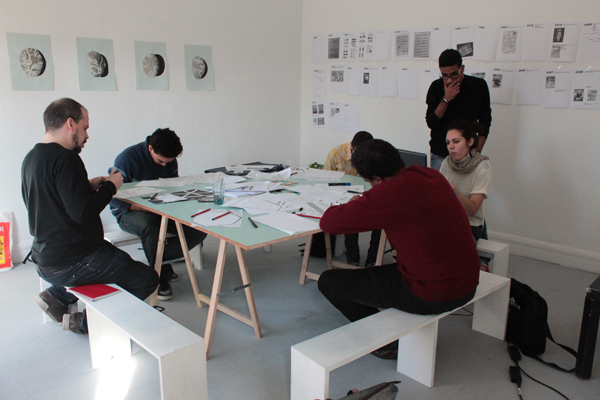 The workshop took place the 6th and 7th December in L’appartement22 in collaboration with Kulte gallery and gathered a group of searchers and students included : Bouchra Al Ghoul (student), Emma Chubb (searcher), Yasmina Naji (curator), Maud Houssais (searcher), Yassine Balbzioui (artist), Ahmed Khayri (comic drawer), Nidal Saikak (student), Nadir Elarraoui (student). 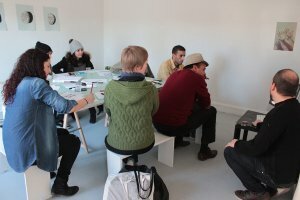 The workshop of Francesc Ruiz is part of the residencies organized by MACBA (Barcelona) for the coming exhibition Before our eyes (part.3) curated by Abdellah Karroum (curatorial delegation) and Soledad Gutierrez. 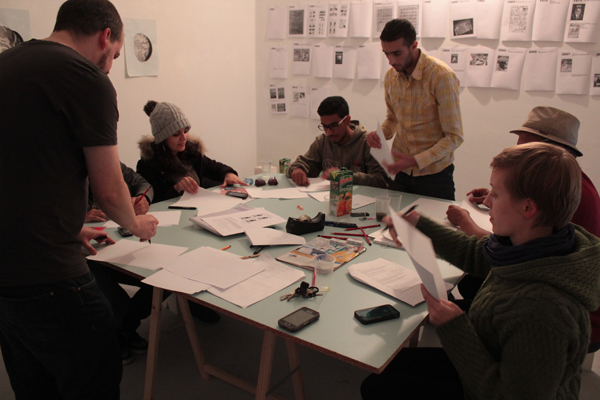 Acknowledgments : Soledad Gutierrez (MACBA), Anna Cerda (MACBA), students of the art school of Tetouan.